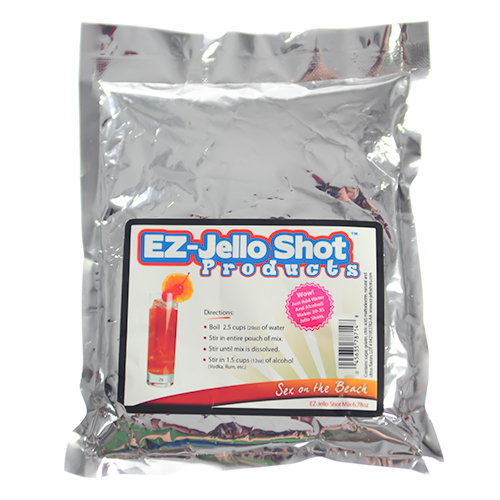 Alcoholic jelly has been a popular party piece for years now, but until now there hasn't really been a convenient way to create the jelly that allows people to get at it easily. 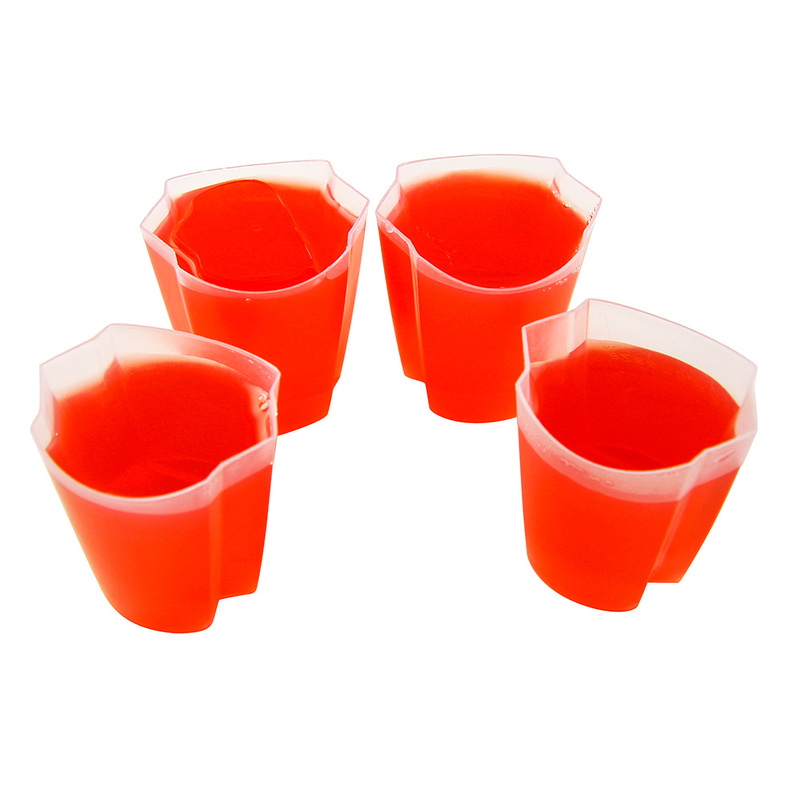 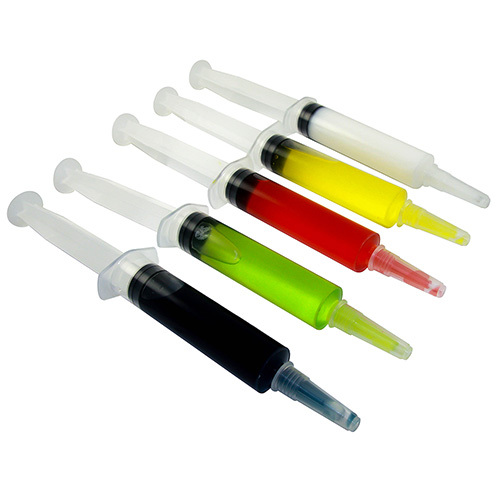 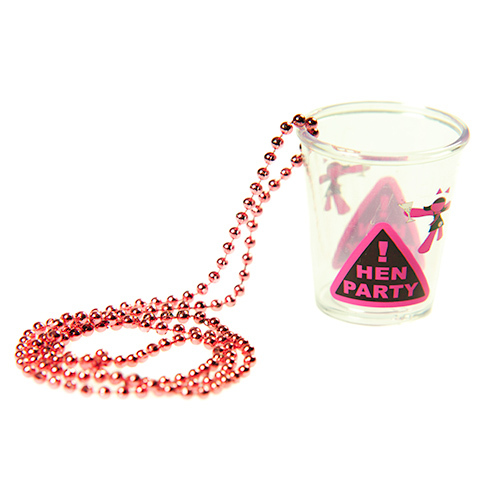 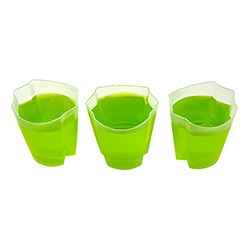 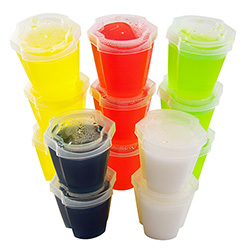 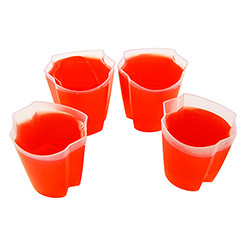 EZ-Squeeze jello shot cups come in packs of 50, simply fill the cups with liquid jelly and allow to set. Each cup comes with a lid making these easy to transport and what's more the cups themselves actually squeeze, so you can get all of the jelly out without having to mess about with spoons, perfect. 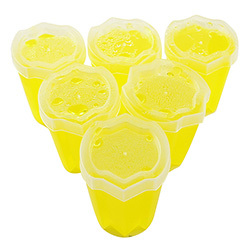 "A great price and a really good product"